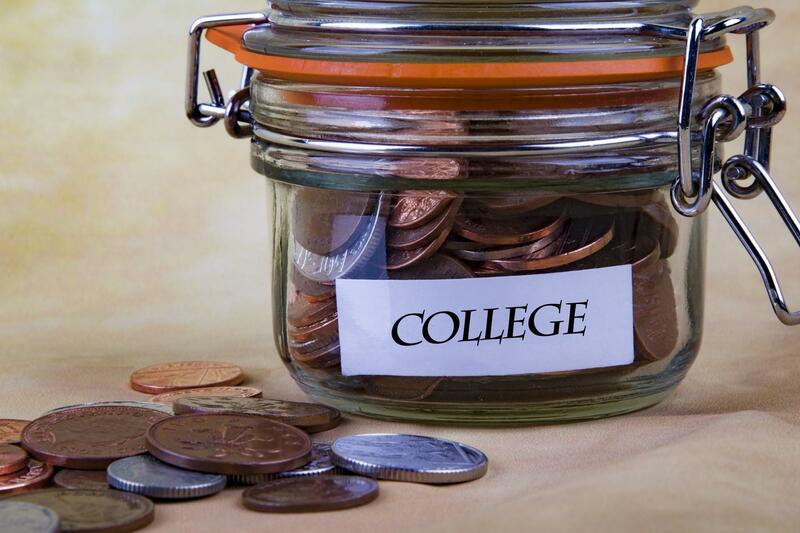 Is Your 529 Plan Working? The average cost of tuition and fees for the 2017-2018 school year was $34,740 at private colleges and $9,970 for state residents at public colleges. According to the College Board, the average cost of tuition and fees for the 2017 - 2018 school year was $34,740 at private colleges, $9,970 for state residents at public colleges and $25,620 for out-of-state residents attending public universities. The average annual increase in college tuition from 1980 to 2014 grew by nearly 260 percent. While some families are putting money into tax-advantaged 529 plans for future education costs, according to a recent poll, just 29 percent of Americans even know about this education savings tool. And many families who are taking advantage of 529s, legally known as “qualified tuition plans,” don't understand how to gain the most benefit from them. Joining Cincinnati Edition for a look at the various plans for saving and investing for college are Contributing Editor and Ask Kim columnist for Kiplinger's Personal Finance, Kimberly Lankford; Foster and Motley Shareholder and Certified Financial Planner Lucas Hail; and Chris DeSimio, a financial advisor with Wells Fargo Advisors in Cincinnati. Listeners are reminded the information provided on the show is general in nature and may not apply to your personal investment situation. Tune in to Cincinnati Edition August 15 at 1 p.m. to hear this segment. The first day of class for many local college students begins in late August. While students and parents are buying books and dorm supplies, there's one thing some families don't consider when preparing for college: a conversation about sexual assault. 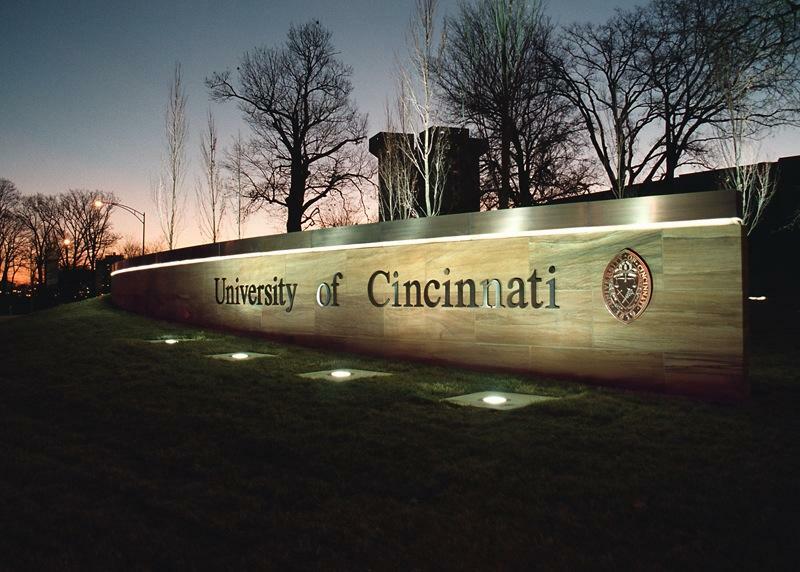 With more than 4,000 undergraduates enrolled at Xavier University and more than 30,000 at the University of Cincinnati, what are colleges doing to help educate students about sexual violence? Some Miami Valley college officials say they’re working to support international students affected by the Trump administration travel ban, advising them to evaluate their study plans before the fall semester begins. The Supreme Court recently upheld by a 5-4 vote the ban for residents from seven countries, most with Muslim majorities. 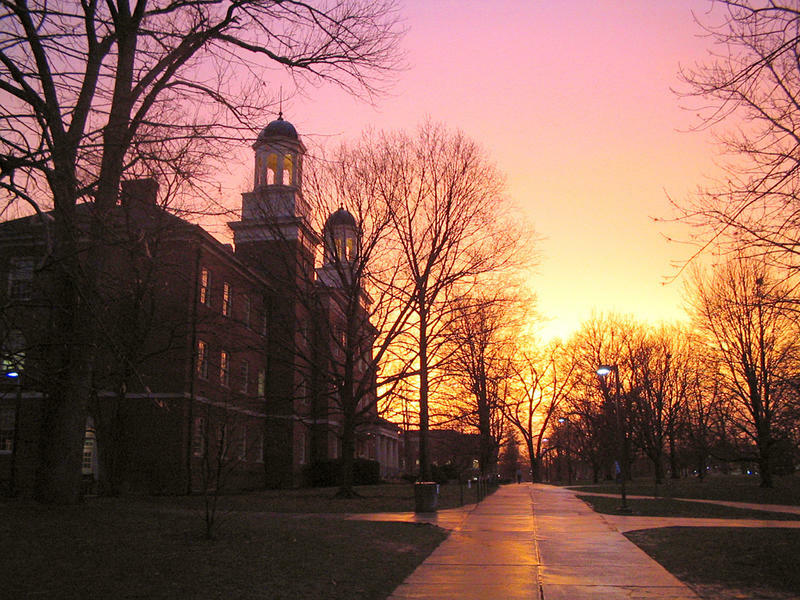 A national review of high school graduation requirements shows Ohio is providing students with a well-rounded education, but not necessarily at the quality researchers say is needed to succeed in a state college or career.